Israel said that the video shows Peterson arrived at the west side of Building 12, where most of the killing happened. He then took up a position but "never went in." The video shows that Peterson remained outside the building for upward of four minutes during the shooting, which lasted about six minutes, Israel said. Aside from getting "on his radio," Peterson did "nothing" while standing outside the building, Israel said. 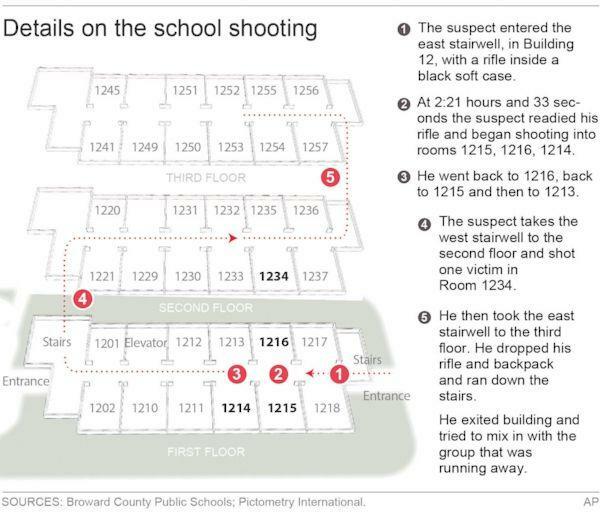 When the shooting started, Peterson was in an office dealing with a "school-related issue," Israel said. Peterson was named school resource officer of the year in the city of Parkland in 2014, after he had been with the school for five years, records show. According to a booklet announcing the award, Peterson had been "proven to be reliable in handling issues with tact and judgment" and was active in mentoring and counseling students that year. 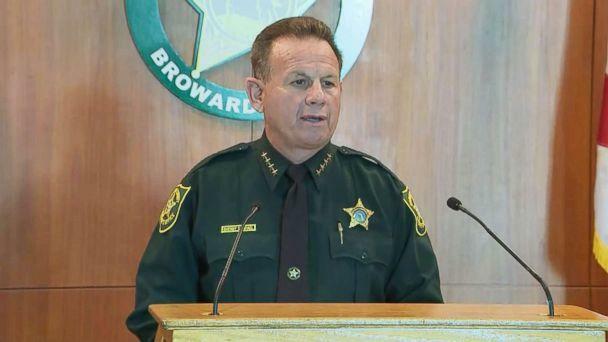 Peterson was also nominated for Parkland deputy of the year in 2017, an internal memo from the sheriff's office dated March 27, 2017, shows. He started his career with the Broward County Sheriff's Office in 1985. 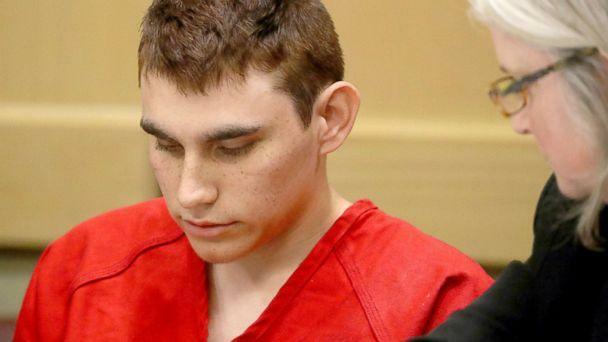 Two other deputies were placed on restricted duty while the sheriff's office investigates whether they "could've" or "should've" done more while dealing with suspect, 19-year-old Nikolas Cruz, amid the 23 calls they received involving Cruz or his brother since 2008, Israel said.Of those calls, investigators feel that two cases "deserve extra scrutiny" to see if there was a policy violation by the deputies involved. 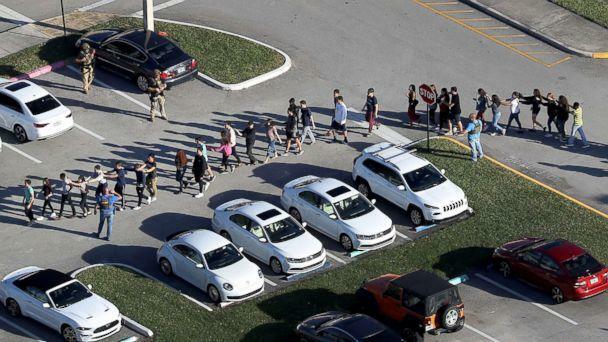 On Wednesday, Israel announced that Broward County sheriff's deputies would now be carrying AR-15 rifles on school grounds within the district, adding that one of the ways to make schools safer is to evaluate the number of school resource officers on campuses.